Unique DETACHED heritage style home in Strathcona! Nothing ordinary about this town home! This is your fully DETACHED house in the heart of the City (built 2012). Enjoy full access to all that Strathcona and downtown have to offer. Walk, cycle, bus or car share; everything is mere minutes away. Absolutely GORGEOUS fully detached 3 bdrm, 3 bthrm, home with incredible private front perennial garden & lovely shared back yard. The current owners have invested in a number of significant upgrades including complete renovation of the kitchen in 2017 and built in storage bench and outdoor kitchen area on back deck. This designer home is perfect for both the busy urban family and anyone looking for an oasis in the City. Open House Sat Dec 1 & Sun Dec 2 2:00-4:00 pm. Floor Area 1,265 Sq. Ft. 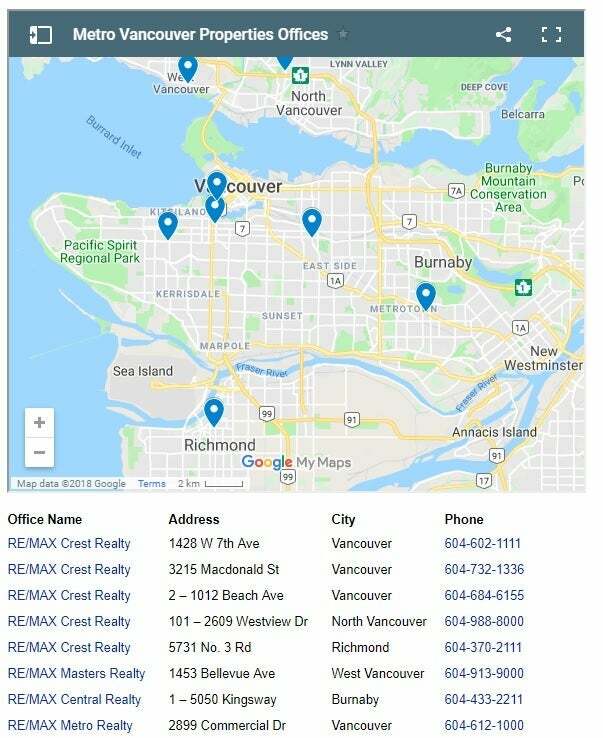 Please send me more information on 312 Union Street, Vancouver East. Thank you.